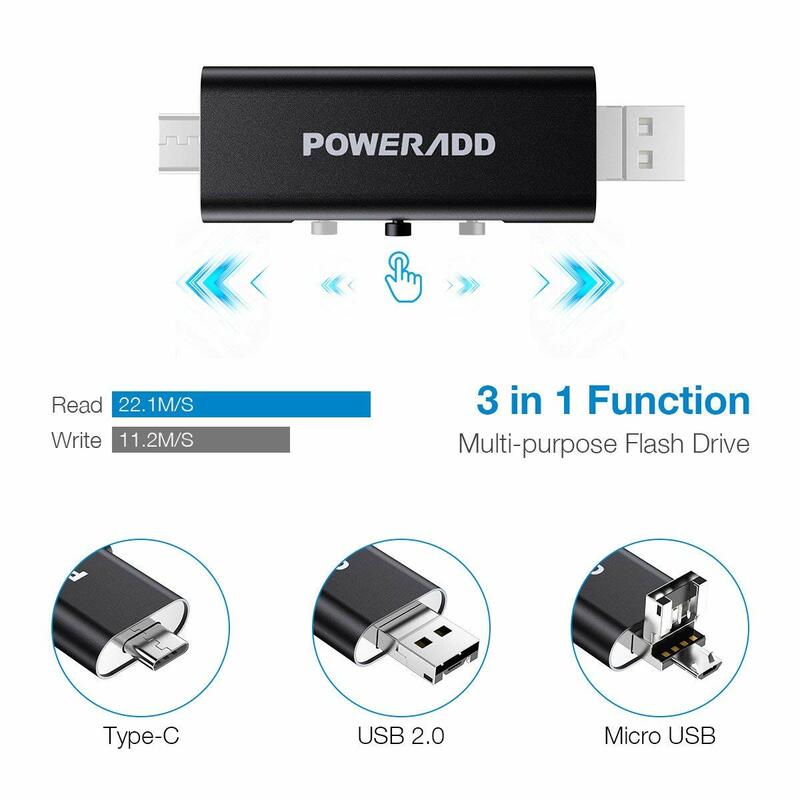 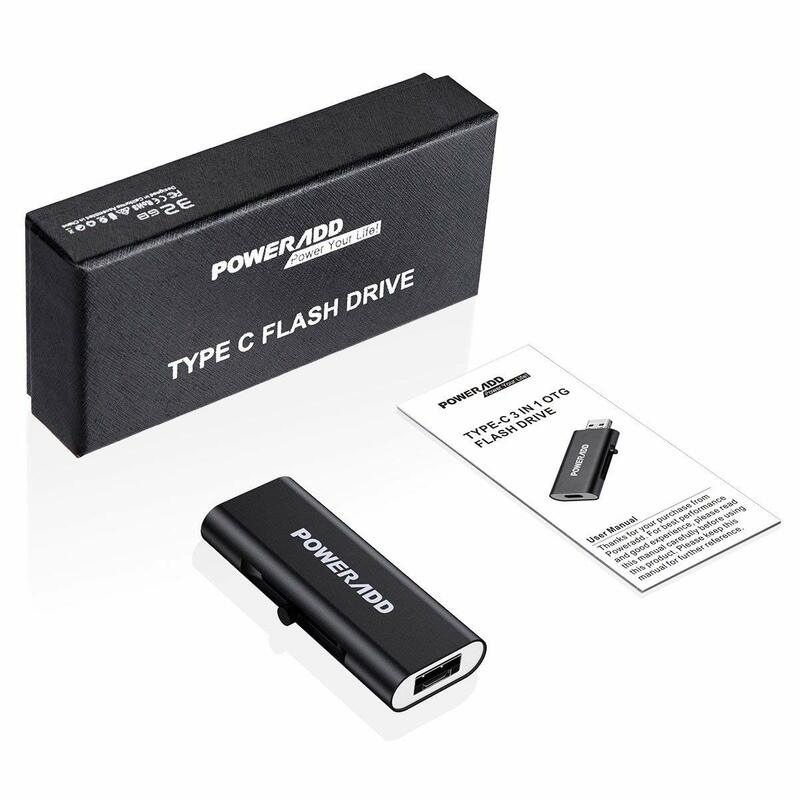 Poweradd 3-in-1 USB flash drive is equipped with three outputs: USB Type C, Micro USB and USB 2.0, which is universally compatible with a majority if mobile devices. 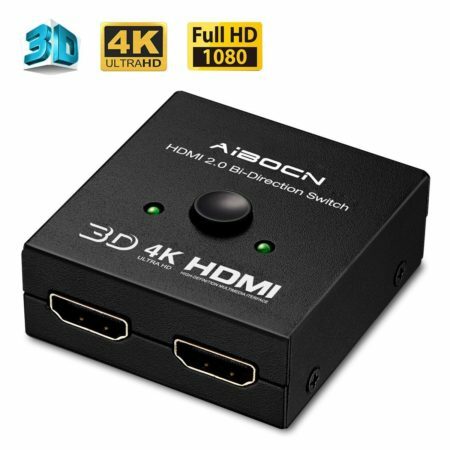 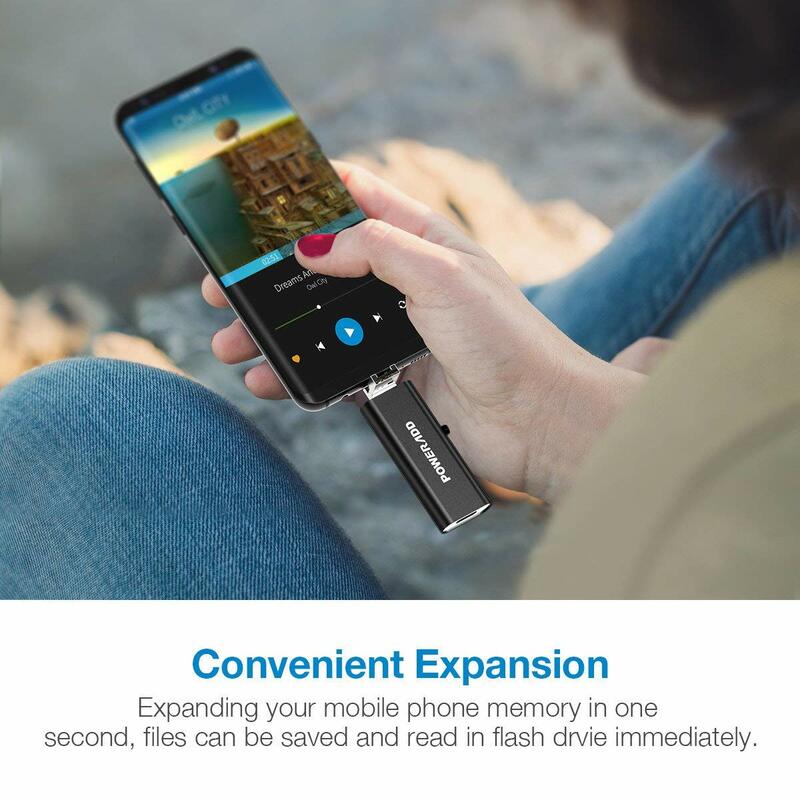 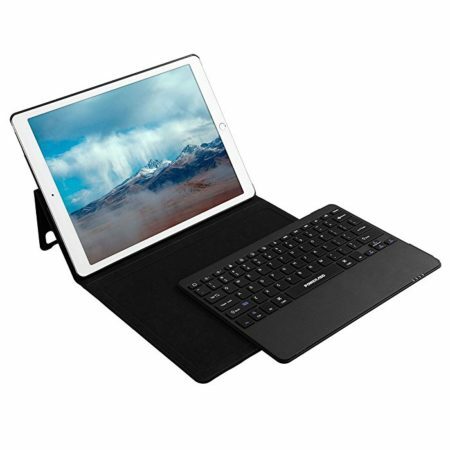 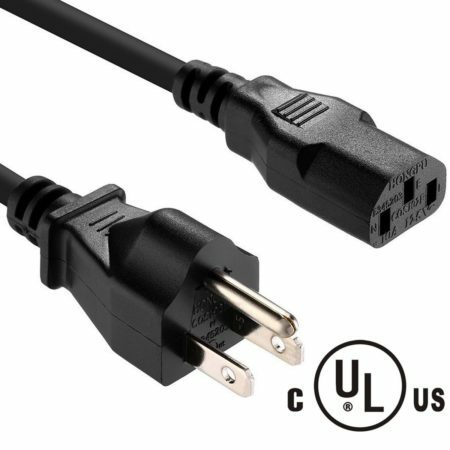 Providing additional storage in this small and handy data storage for smartphone and tablets that support USB On-the-Go functionality, which allows for a direct connection with USB-compatible devices. 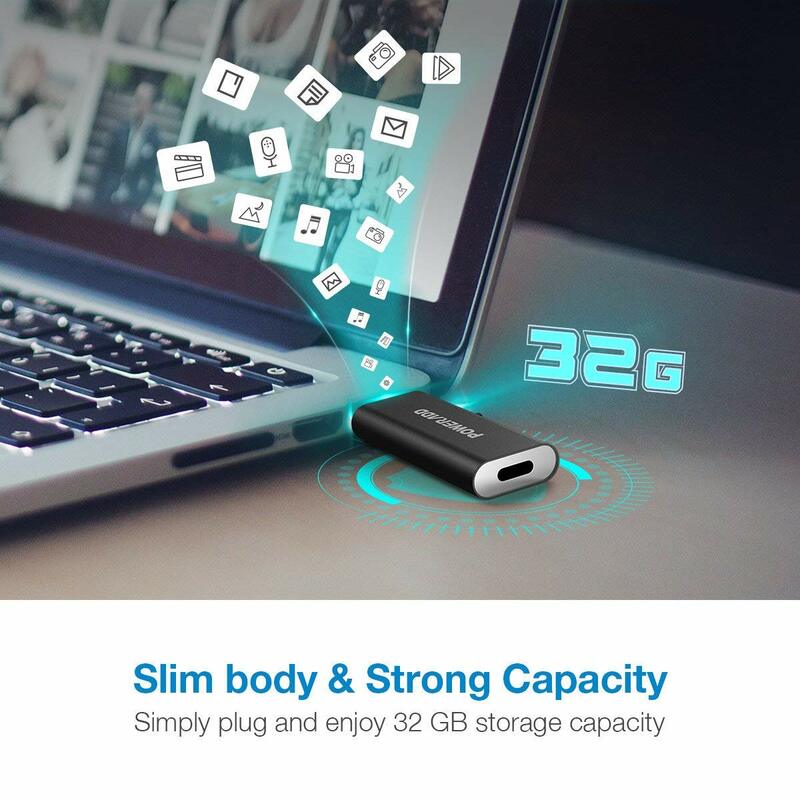 Ideal item for storing large files while travelling. 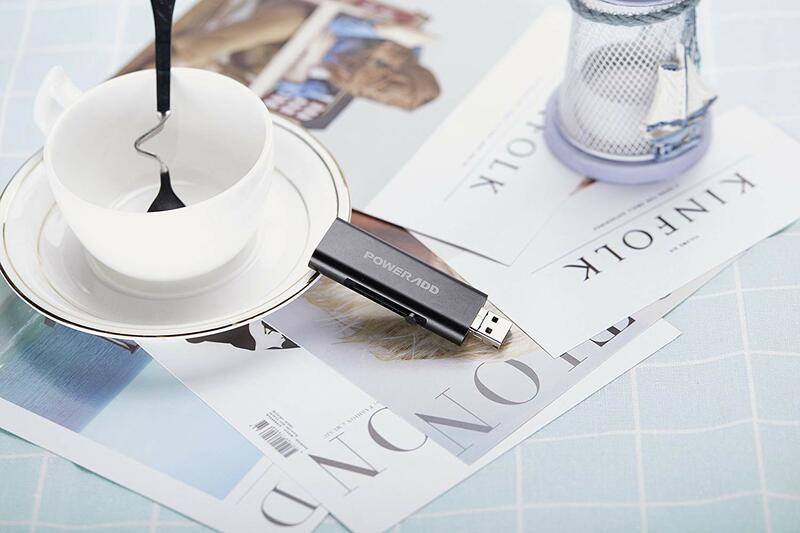 With up to 32GB capacity, the USB type C memory stick is able to store tons of movies, music files, pictures etc. 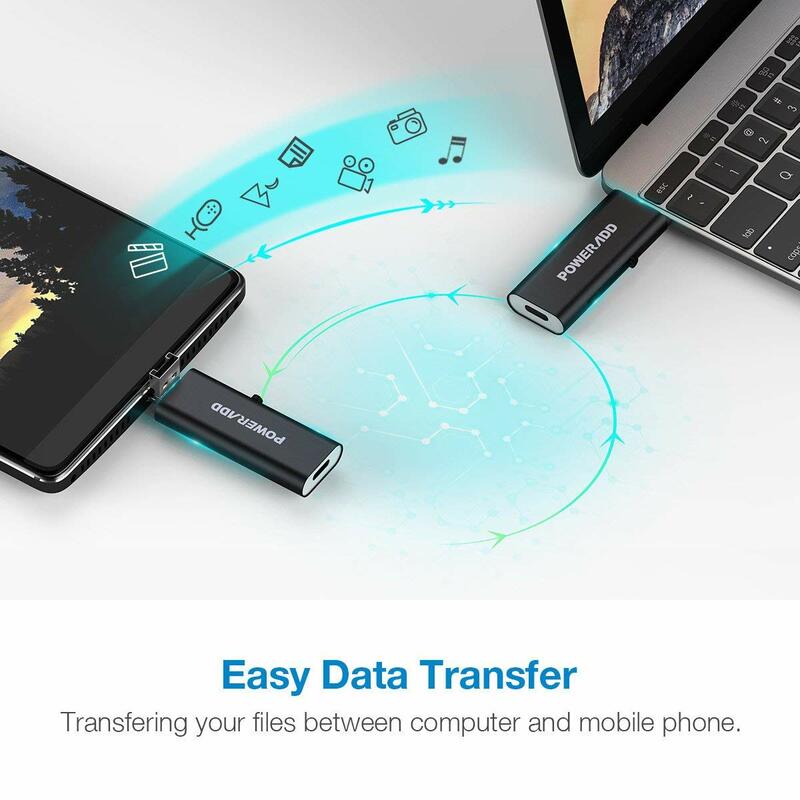 The fact that it supports smartphone that have the OTG function allows for a direct connection between your cell phones with computers, therefore, you can share pictures, musics, video and files via this portable disk directly and easily. 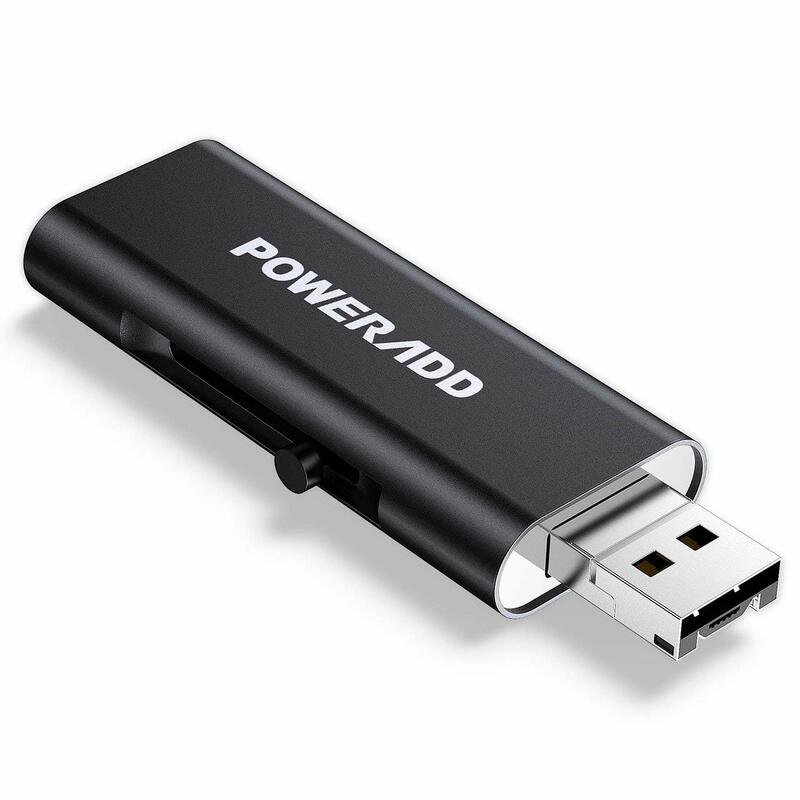 Light weight and compact design, easy to carry around, You can transfer / store anywhere, anytime. 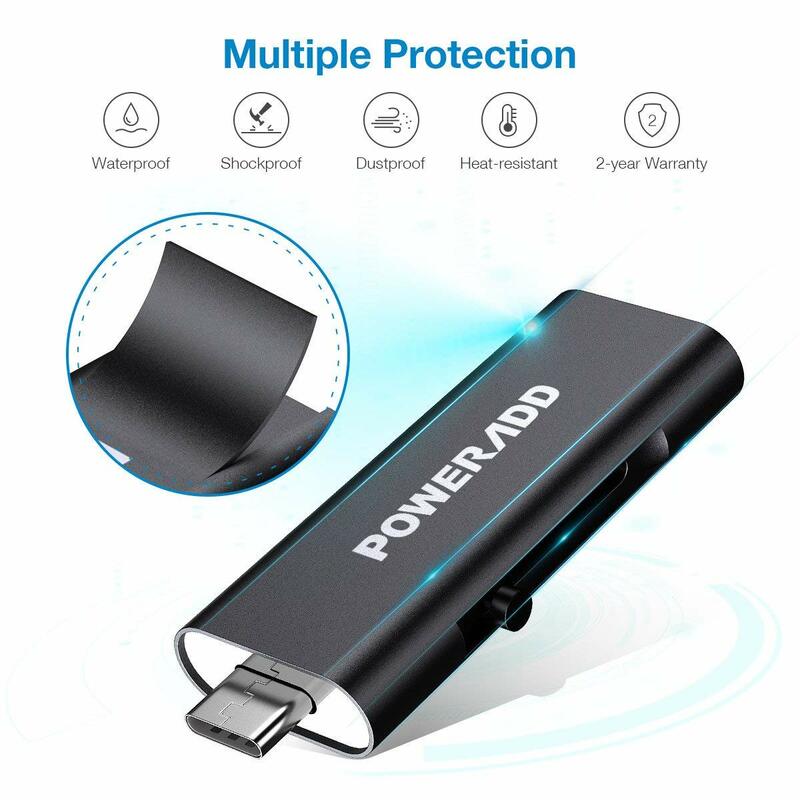 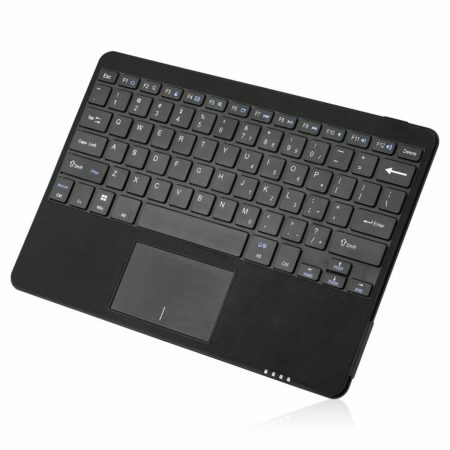 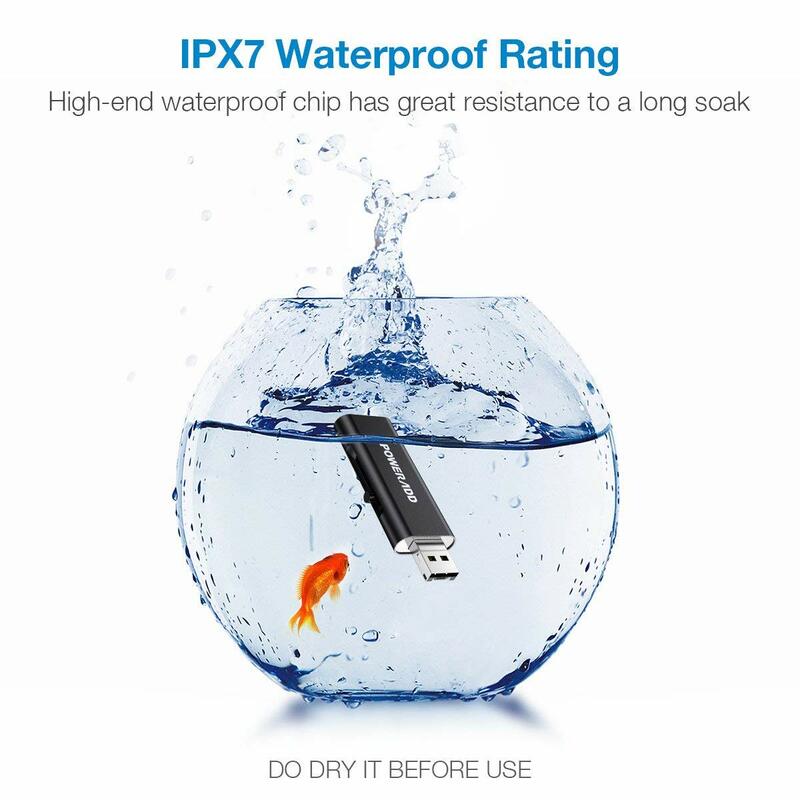 Poweradd USB Type C drive adopts premium imported waterproof chip plus tough ABS material and aluminum alloy shell, also matte process added to ensure stable performance, Safe storage and delicate feel.